Using WebQuests in your lessons is always fun! For the students, who get to go on a quest and figure things out independently, and for the teacher, who gets to create them. Yes, it takes a bit more time to build great WebQuest, but that’s what makes them awesome! And your possibilities are endless! 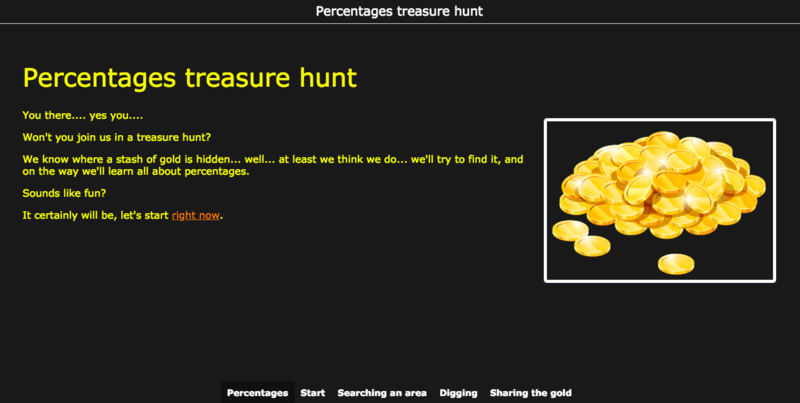 Let me show you the real power of WebQuests in this blog post. I wouldn’t be writing this if you couldn’t create a WebQuest with BookWidgets. 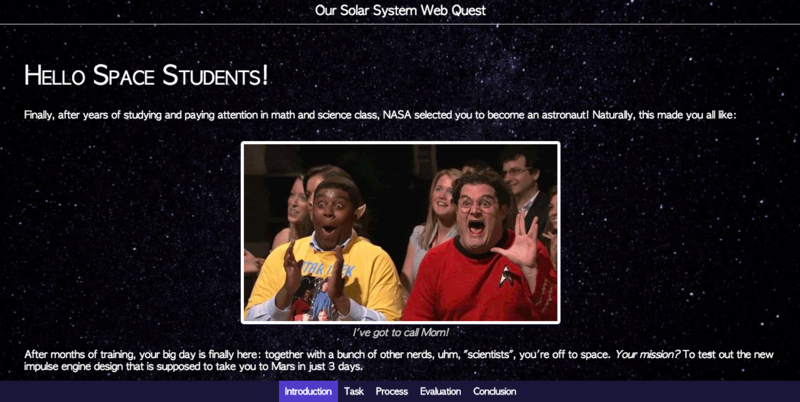 Get your account, and and check out this WebQuest tutorial to create your first WebQuest. Bookwidgets allows you to include other interactive exercises like crossword puzzles, bingo games, and many more. You’ll see the real power of this WebQuest builder right away. A classical WebQuest has always 5 to 6 stages: the introduction, the task, the process, evaluation and a conclusion. In many of the WebQuests, there’s also a tab for other resources and links. A WebQuest made with BookWidgets is completely adaptable: you can give the stages different names, you can remove some stages, and you can add even more stages if you want. BookWidgets is much more than just a WebQuest builder. It has a library of 40+ interactive exercise templates, of which the WebQuest widget is just one example. 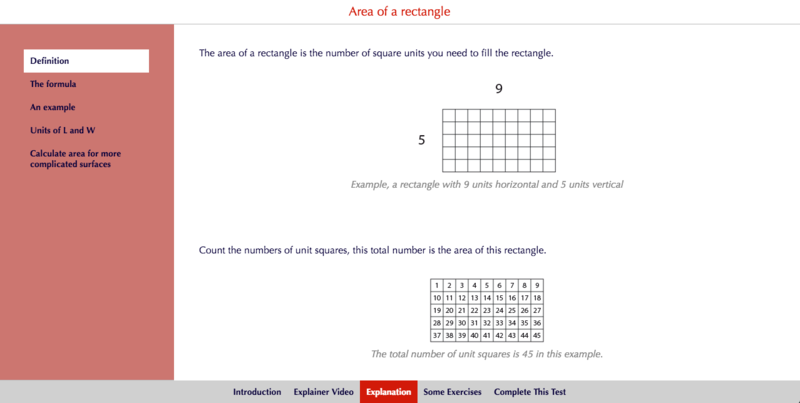 Think about a quiz template, a bingo template, an interactive whiteboard template and many more. 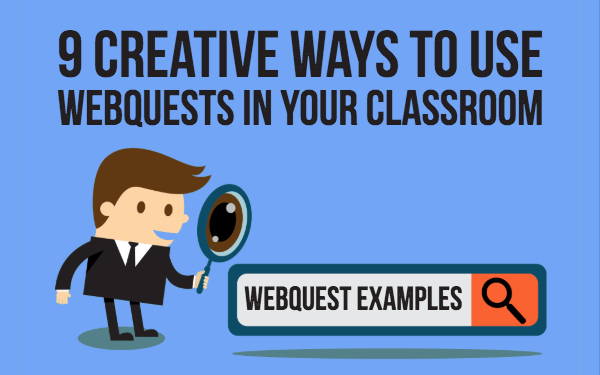 And as I’ve said above, you can combine all of these interactive exercises into a Webquest. Even more fun: a lot of these exercises have the possibility to secretly leave a message or a code. For example, students who get 80% on your quiz get to see the password for another exercise in your WebQuest. This way, students can really go on a quest or a treasure hunt. Check out this fun example below, and try to get all the way to the end! Just click on the image to open it. Microlearning is about cutting large lessons into small chunks. In this WebQuest example below, I divided the lesson topic and materials into 4 smaller parts. Give your students the right instructions, and let them go through the WebQuest individually or in groups. In this case, students have to work in small groups. You can include all the lesson materials your students need. This gives them the possibility to look back at the WebQuest and lesson material anytime they want, and it will engage them to work independently. When you think about differentiation, you think about helping students with different learning levels. When a student is done with an exercise, you have to be able to give them another, more advanced one. When a student is struggling with the lesson material, you should give them easier exercises until they gets the basics. In short, you need to have an exercise for every level. It’s best to start by deciding how many levels you have. In most cases, you have three levels: beginner, advanced, and specialist. You don’t have to name them: you can represent them with stars or other images too (e.g 1 star, 2 stars and 3 stars). 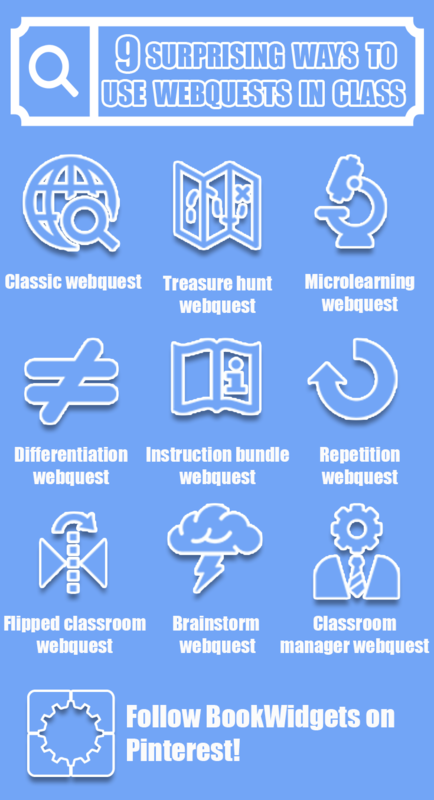 Now, try to imagine a WebQuest that’s just an instruction bundle. This WebQuest can be a guide or a content list with all the documents and exercises your students need. You can add instructions and textbook pages where students have to go to, reading tips and books, articles, important links and many more. It’s a gathering place of all your students' lesson resources. Students can make good use of regular rehearsal of the lesson material. 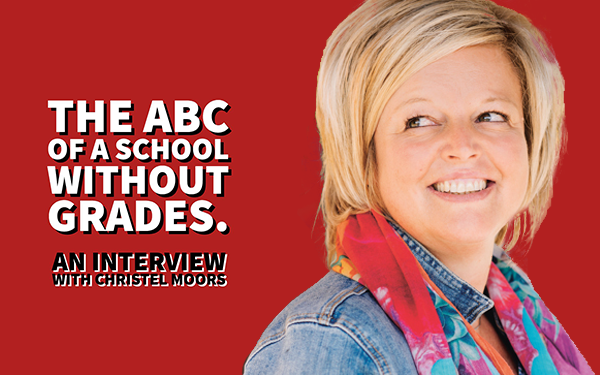 Not all students will make these optional exercises, but if you offer them, they will only learn more. Divide your WebQuest with tabs and sections. A tab can stand for a lesson topic, and a section can stand for particular exercises about that topic. You can choose how you structure your WebQuest. Just make sure students don’t get lost in it. 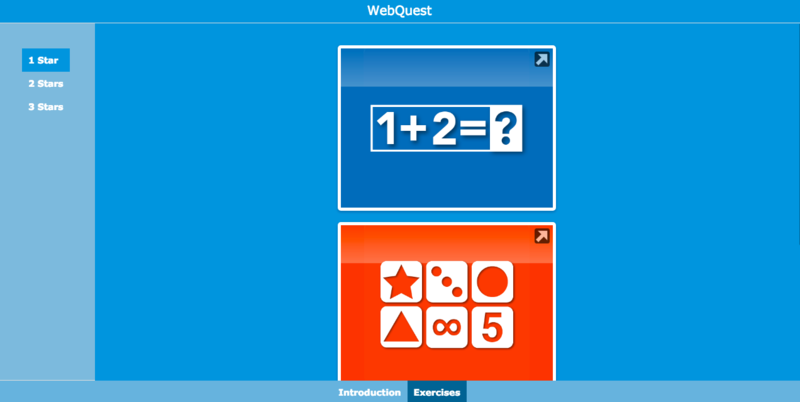 Students can go to the WebQuest whenever they want to make new rehearsal exercises when learning for a test or exams. The worksheet or quiz widget is suited for that purpose, because it has question types that get automatically graded, so students get instant feedback. You can also add other comments to the questions, so when students don’t know the answer to a question, you can send them to the explanation. This can be another widget, or a page in their textbook. Flipping the classroom is a pedagogical education model that reverses the typical elements of lecture and homework. In most cases, students are instructed to view short videos at home, before they come to the class. By doing this, classroom time can be freed up to be spent on discussions, exercises, and projects. The video lecture may be seen as the key ingredient of the lesson, but it may be any learning material that provides sufficient self-explanation. In a WebQuest, you can embed other educational apps and pages. Embed a Padlet board for different topics in a WebQuest solely for brainstorming. You can also just use the BookWidgets Mindmap widget. Because the WebQuest widget is very easy to update, you can even use it as a classroom agenda that students have to look at every day. Put homework on it, or notes to your students' parents. 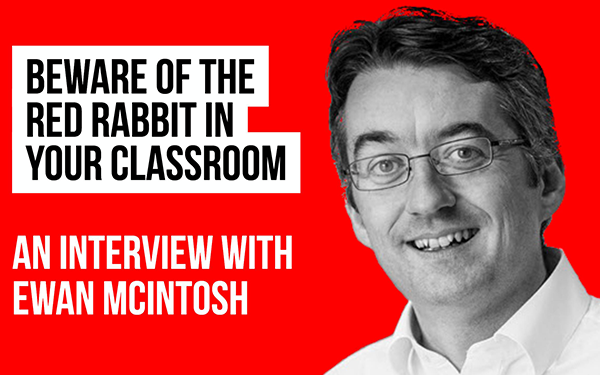 If you don’t have the budget for a classroom management system, this could be a handy solution. 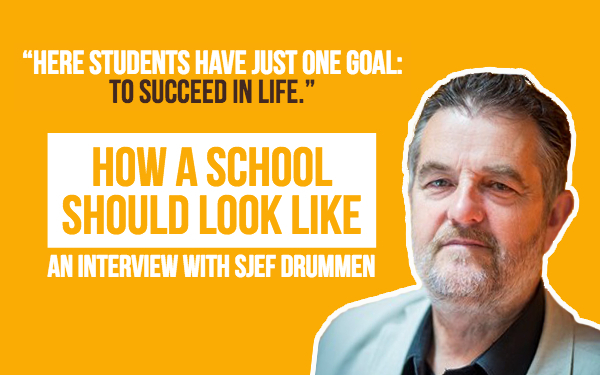 It’s also pretty easy, because students don’t need logins. So that’s it! Got any new ideas? 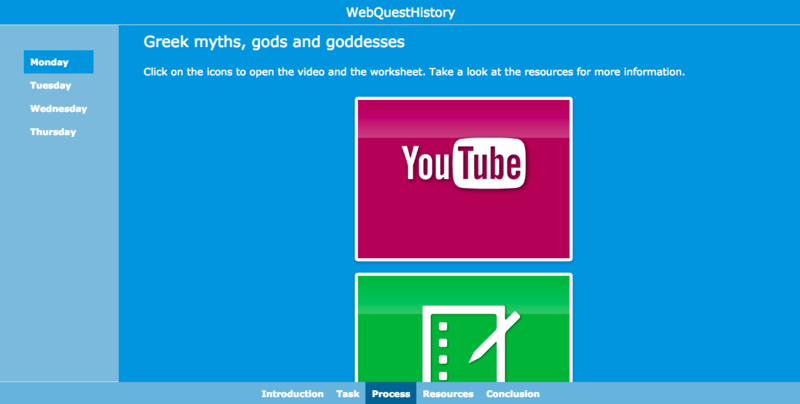 Or maybe you have another idea to use a WebQuest in your lessons. Tweet us via @ibookwidgets!